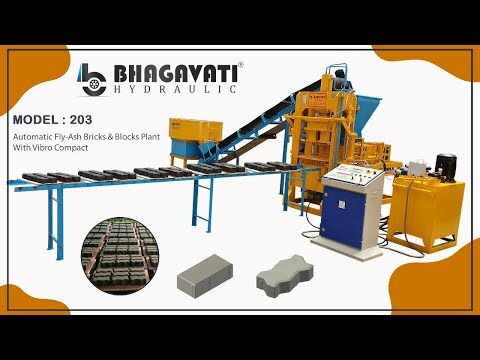 We, Bhagavati Hydraulic Works, started in operation in the year 1996, are one of the topmost manufacturers and exporters of a wide range of optimum quality Fly Ash Bricks & Fully Automatic Block Making Plant. 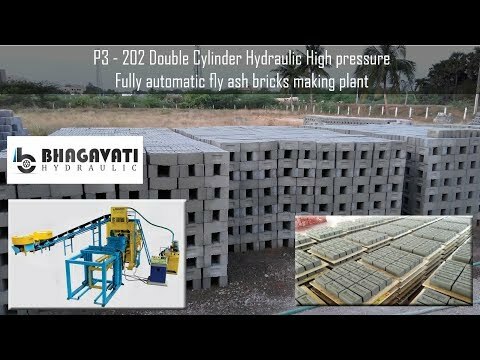 The product range offered by us consists of Fly Ash Bricks Making Plant, Fully Automatic Block Making Plant and Hydraulic Paver Block Making Machine. For the precise engineering of the industrial machines as per the set industry norms, our technicians make use of latest tools. Additionally, offered a range of industrial machines is available with us in user-defined requirements. For the ease of our patrons, we offer them with multiple modes of payment such as cash, online and credit card.